"Peter Lin has been a good leader all along, even before this album was made. He also played well a lot of times before this so you know he can put some good music on the CD. 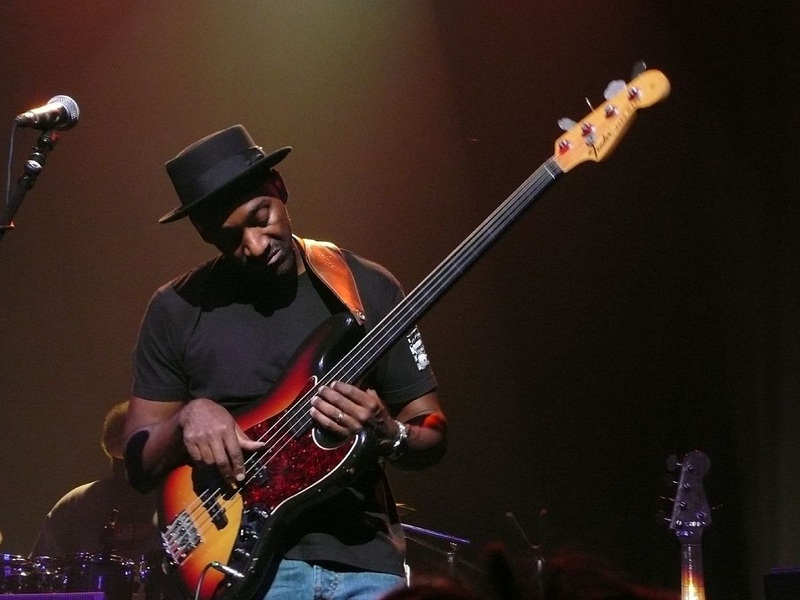 Organizing a group of musicians is something he does all the time, I hope it’s a big hit!" 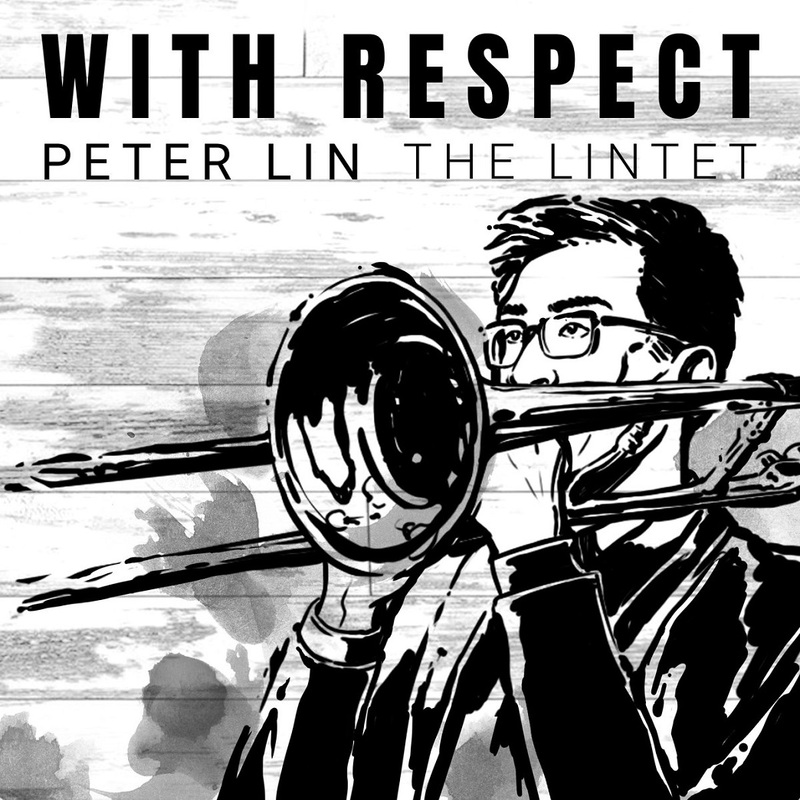 Asian-American Trombonist Peter Lin releases his first album "With Respect", which pays homage to his cultural and musical upbringing. 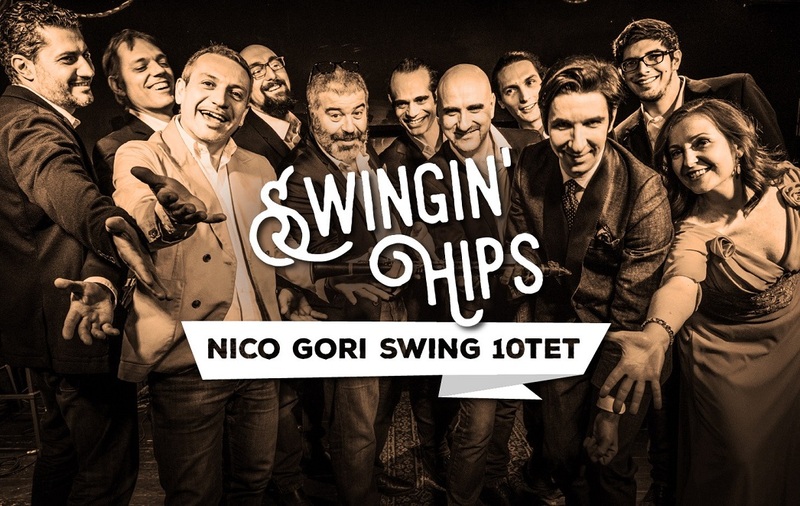 As a tribute to his mentors, family, and friends, he combines his past and present experiences within the jazz idiom. 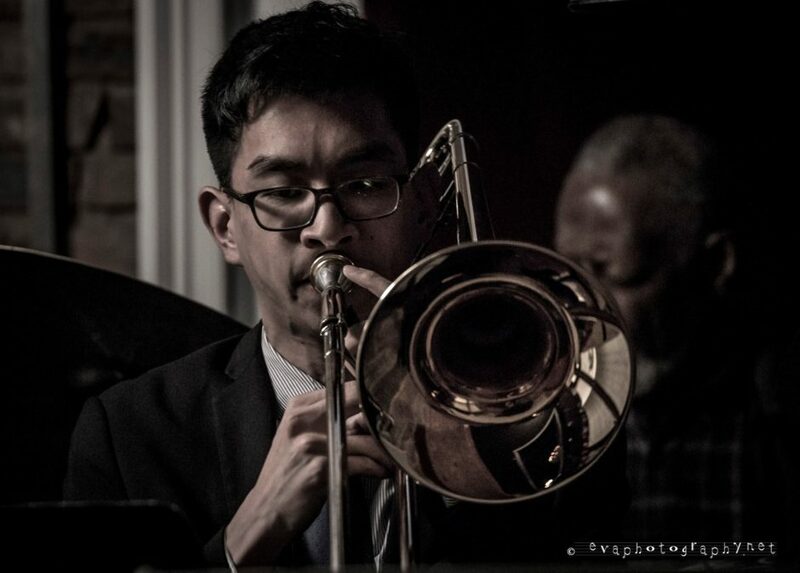 From his recent relationship with NEA Jazz Master, Slide Hampton, to his involvement in the Taiwanese-American community, he explores different paths towards creating a wholesome variety of musical arrangements and compositions. 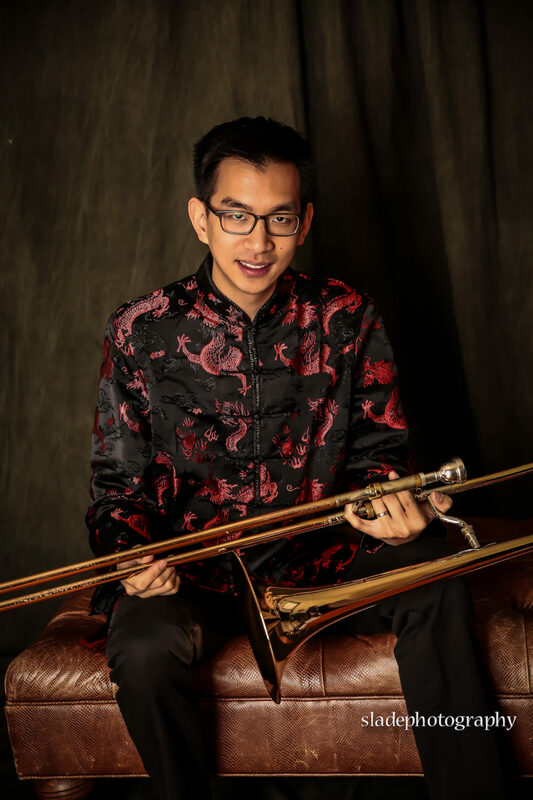 Peter Lin, born in Baton Rouge, Louisiana and raised in Whippany, New Jersey, is an accomplished trombonist, arranger, and educator based in northern New Jersey, whose playing was described by Downbeat Magazine as "solid, fluid, and smooth". 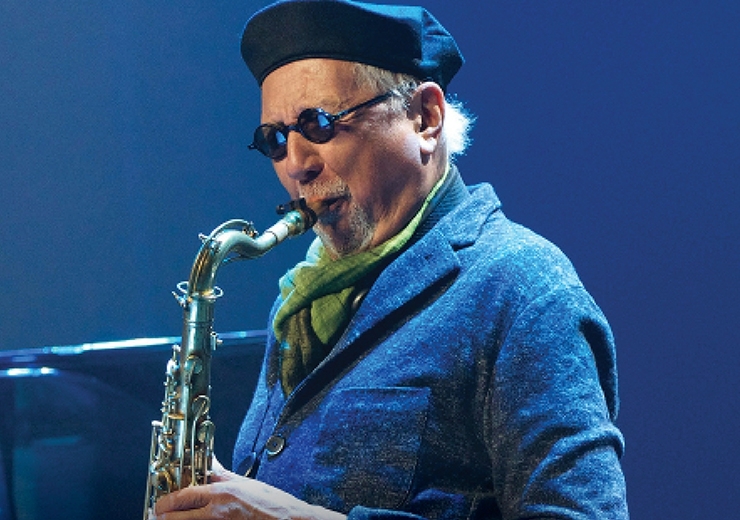 "With Respect" primarily features jazz arrangements of repertoire from the Chinese and Taiwanese popular songbook, as well as an original composition and Slide Hampton's blues. 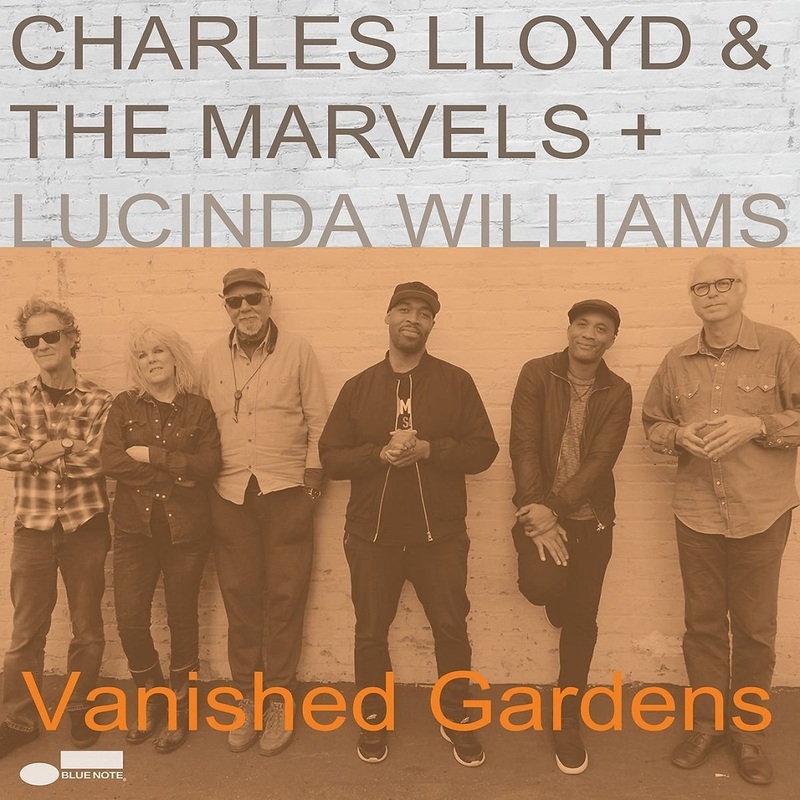 On June 29, Charles Lloyd & The Marvels + Lucinda Williams will release Vanished Gardens, a transcendent new album that presents the fascinating collaboration between NEA Jazz Master saxophonist and composer Charles Lloyd and acclaimed GRAMMY-winning singer and songwriter Lucinda Williams. 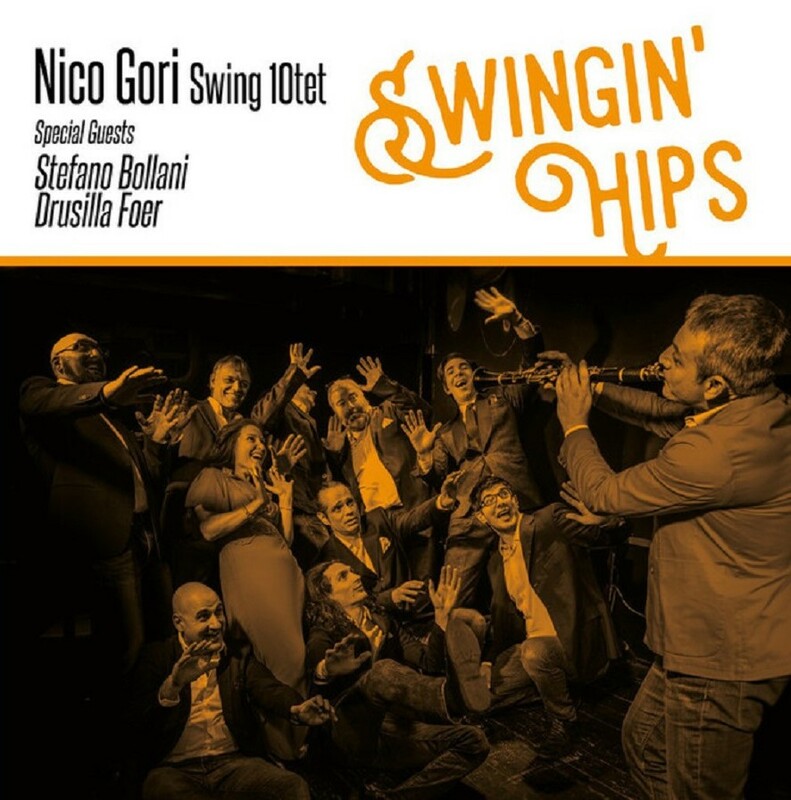 Together they weave several threads of American music (Jazz, Blues, Americana, Country, and Rock) into a thrilling and uplifting new musical hybrid. The first single “We’ve Come Too Far To Turn Around,” a new gospel-informed song written by Williams, is available today to stream or download. The Marvels are Bill Frisell on guitar, Greg Leisz on pedal steel guitar and dobro, Reuben Rogers on bass, and Eric Harland on drums. 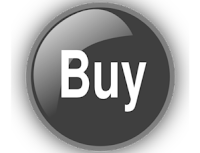 Vanished Gardens was produced by Lloyd, Dorothy Darr, and Don Was. 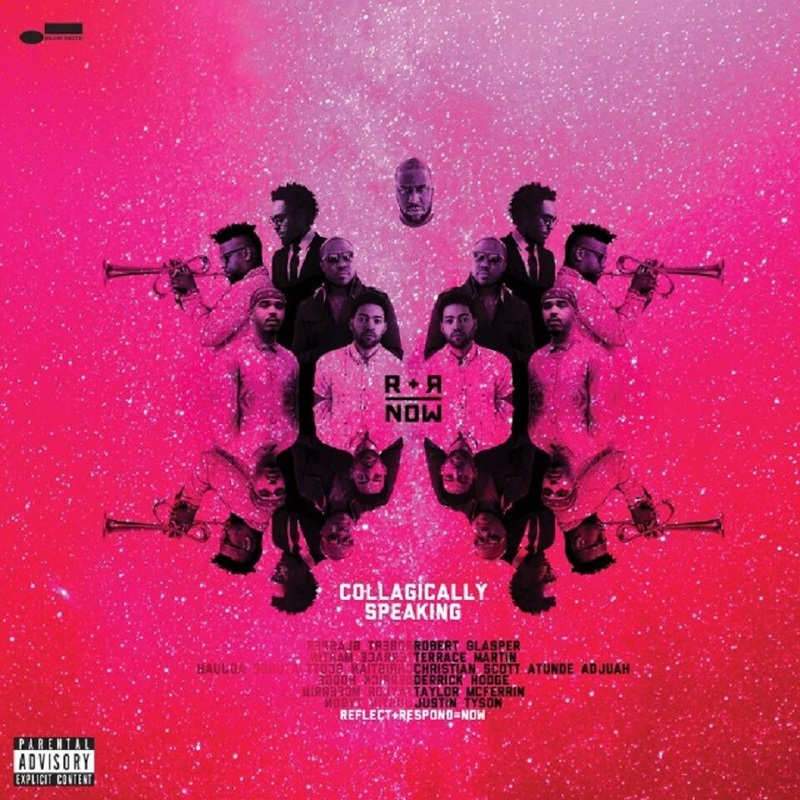 Dream team band R+R=NOW—featuring Robert Glasper on keyboards, Terrace Martin on synthesizer and vocoder, Christian Scott aTunde Adjuah on trumpet, Derrick Hodge on bass, Taylor McFerrin on synth and beatbox, and Justin Tyson on drums—will release their debut album Collagically Speaking (Blue Note) on June 15. The album is available for pre-order today on vinyl, CD or download, along with the new single “Colors In The Dark” which can be streamed or downloaded now. 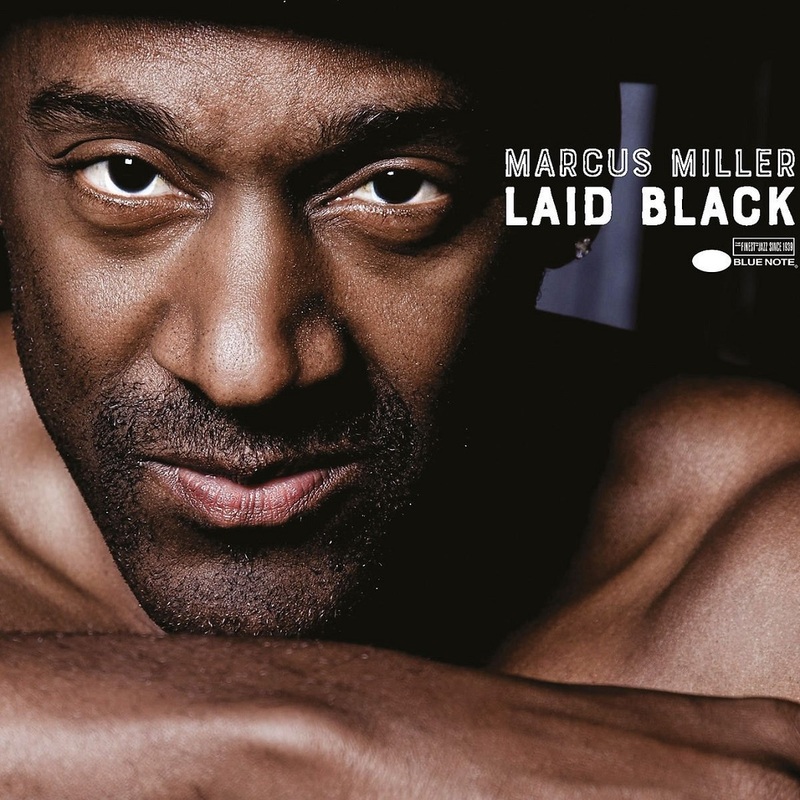 The band’s DNA is evident in the song’s woozy soul with Martin's robo-coo floating like a hallucination over a lush scene rooted by Hodge’s warm bass and featuring a breezy Glasper piano solo that crests in a sudden burst from Tyson. In an era when every headline carries some new horror or fresh worry, we need music that can clap back with immediacy, skill, and heart. We need a band so at home in its skin that it can play without ego and lead with love—artists whose very existence attests to resilience and hope. 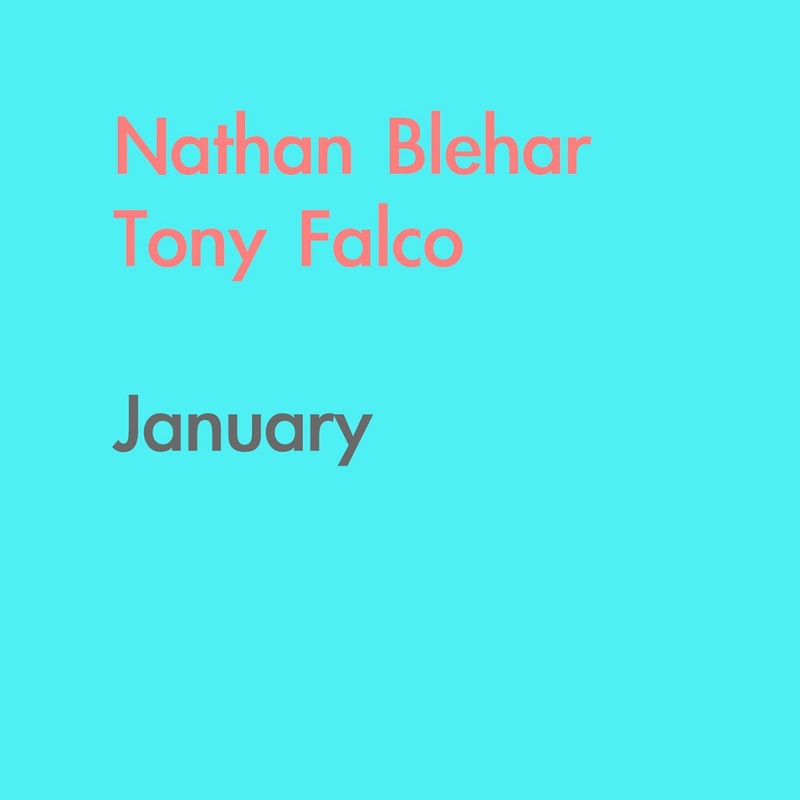 We need R+R=NOW, a supergroup assembled by Glasper but functionally egalitarian, in no small part because its members are visionary players, composers, and producers on their own. 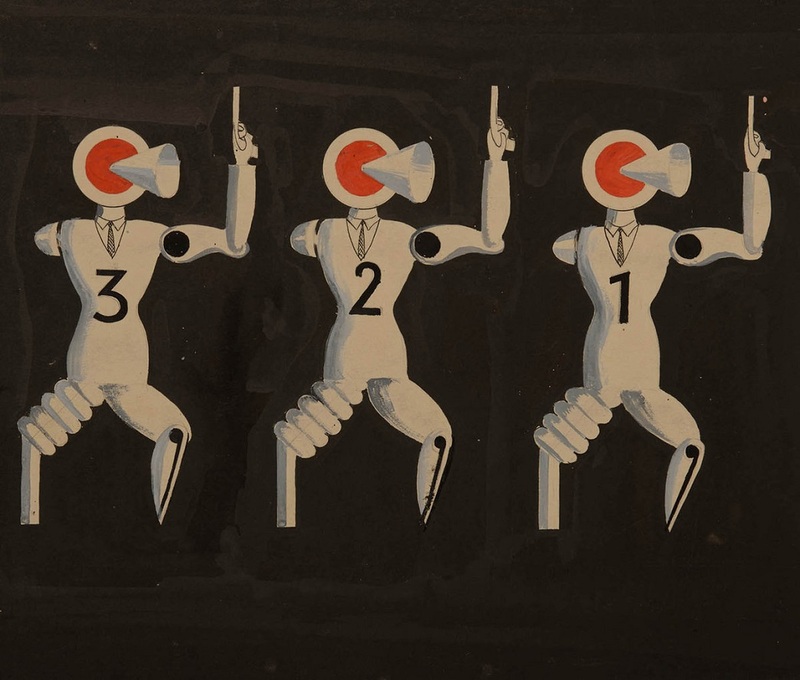 This genre-mashing outfit moves as one and, as their name reveals, with great purpose. 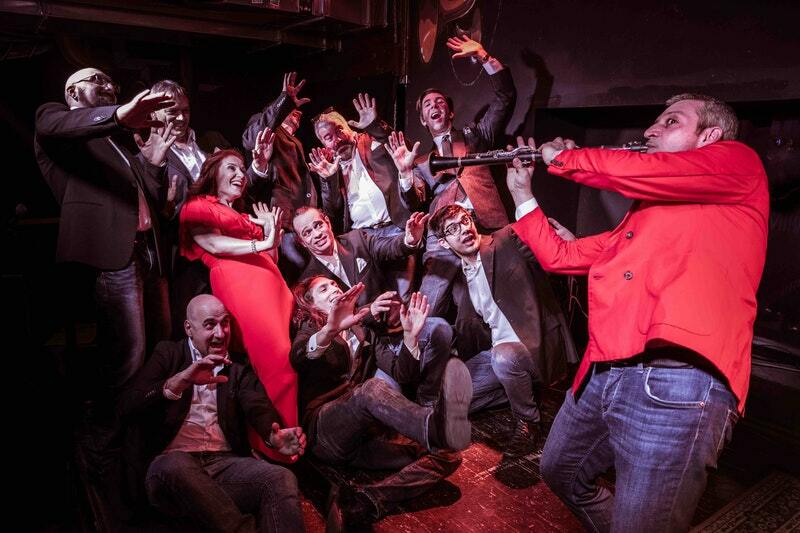 In that spirit, Collagically Speaking isn't some wonky thesis on the state of the nation. 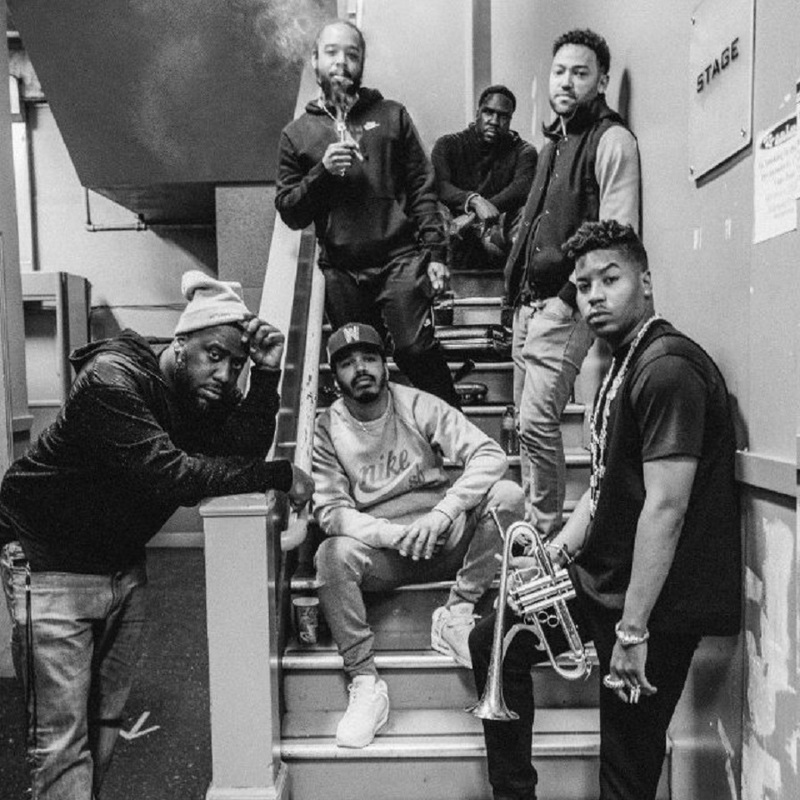 It’s a raw document that seamlessly adheres neo-soul to future-funk, West Coast jazz of the moment to astral electronica, instrumental hip-hop to musique concrète, avant-garde to classical—these are single-take songs, written live in the room, that go wherever this formidable crew's mood goes. Guest voices get caught in that mix as well: actors Omari Hardwick (Power) and Terry Crews (Brooklyn Nine-Nine, Expendables); actress Amanda Seales (Insecure); MCs Stalley and yasiin bey (f.k.a. Mos Def); and singers Amber Navran (of Moonchild) and Goapele. The themes that bind it all together are both spoken and inferred: romantic love, universal love, systemic bigotry, the women's movement, quiet power, wild creativity, personal loss and growth. 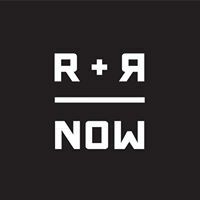 R+R=NOW will celebrate with U.S. album release shows in Atlanta (Variety Playhouse, June 15), Washington DC (DC Jazz Fest, June 16), and Brooklyn (BRIC Celebrate Brooklyn, June 22) before launching an extensive European summer tour. 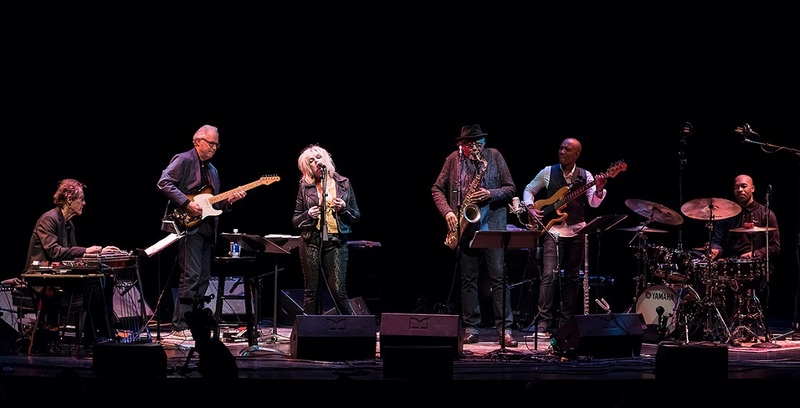 The band will return to the US for additional dates in the late-Summer and Fall including an appearance at the Newport Jazz Festival on August 3. Further dates will be announced shortly.